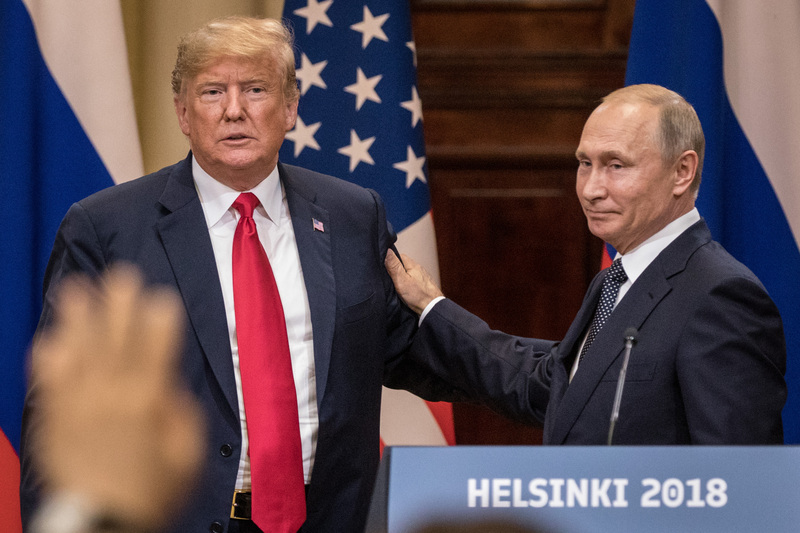 The U.S. government will suspend the Intermediate-Range Nuclear Forces Treaty with the Russian government after years of disputes between the two, President Donald Trump announced Friday. The U.S. maintains that Russia has developed a strategic intermediate range missile deployed in Europe that violates the treaty and have insisted its government destroy it. The INF treaty was signed between the United States and the Soviet Union in 1987, with the United States saying that Russian violations in recent years have restricted the U.S. nuclear arsenal while their opponents continue to cheat. Russian President Vladimir Putin has been especially aggressive in pursuit of an updated nuclear weapon. “We’ve had conversations at every level, at senior levels, at technical levels. We’ve had conversations about the nature of these systems. There’s no mistaking that the Russians have chosen not to comply with this treaty,” Pompeo said in his announcement, noting that the United States no longer believes the treaty is constructive.